Brenna Yovanoff is an American YA author who writes YA fantasy. Her first novel, The Replacement, debuted at #10 on the New York Times Bestseller list. She is a part of a writing group called The Merry Sisters of Fate, along with fellow authors Tessa Gratton and Maggie Stiefvater. She is published in the United States by Razorbill, part of Penguin U.S, and the U.K. by Simon and Schuster. 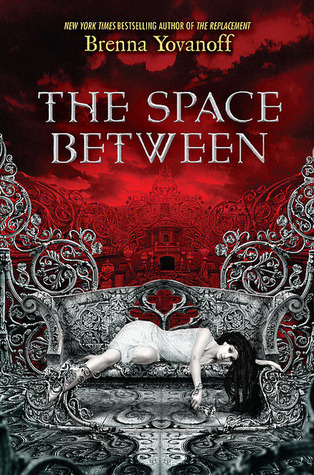 Her second book is being released under the title The Space Between by Razorbill, and as Smoulder by Simon and Schuster. 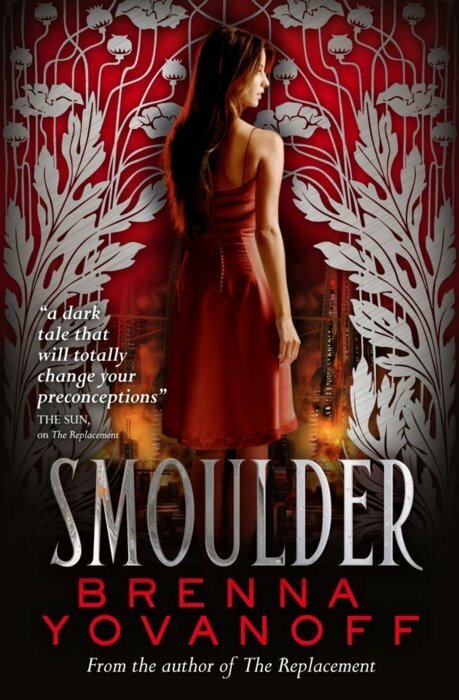 Thank you to Caroline Payne from Simon and Schuster Australia for providing a copy of Smoulder for review. Being the youngest daughter of the Devil has never been easy. Daphne’s father has no time for her, her mother no interest and her status in the upper echelon separates her from the working-class demons that populate Lucifer’s metropolis. When her brother and closest confidante leaves, life in the restrictive city of Pandemonium becomes intolerable. 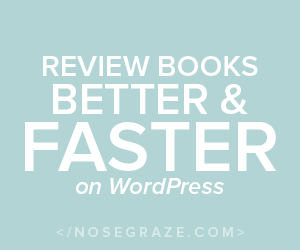 In an attempt to find him, Daphne sets out for Earth – and finds it larger and more chaotic that she imagined: a dazzling expanse of noise, dirt and random violence. Despite her bewilderment, she navigates the mortal world with growing fascination, gaining an ally when she saves a dying boy from her father’s minions. For Truman Flynn, the last year has been one long downward spiral, but when Daphne arrives just in time to save his life, he finds himself unexpectedly glad to have another chance. Together, Daphne and Truman go in search of her brother, braving the hazards of Las Vegas and the perils of first love, even when it becomes increasingly clear that her brother might have had a secret and compelling reason for leaving. Lucifer’s agents aren’t the only creatures on the prowl, and soon Daphne finds herself the target of a plan to rid the world of demos for good. Now she myst evade a demon-eating monster, rescue her brother from an angelic zealot, and save the boy she loves. A lovely haunting story with great characters, Smoulder focuses on character development: self destruction, self awareness and understanding one’s place in the world. The novel also deals with falling in love for the first time, defying boundaries that others place on you, and dealing with the loss of a loved one. I think this is a strong, refreshing book because of the way it deals with real life issues. Daphne is an interesting protagonist because, despite being strong and capable, she has no idea how to deal on Earth. She also seems to lack compassion at times, especially when she expects Truman to help her find her brother and doesn’t take no for an answer. She matures throughout the story and realises her problems may not come first for everyone else, but in the beginning she did annoy me a fair bit. I am happy to say that Daphne grew on me. The plot of the book is very good, a little bit convoluted but easy to follow. The story is told through the alternating views of Daphne and Truman, and sometimes it is confusing but I got used to it. Smoulder is interesting and kept me engaged, the plot sometimes went in directions I did not anticipate. Brenna Yovanoff has proven herself to be an accomplished writer who can invoke a thrill of fear in her readers through her books. If you enjoy Maggie Stiefvater’s novels and paranormal fantasy, you should give Brenna Yovanoff a try. This is a wonderful story that brings something new to the genre.